Putting your septic system repair in the hands of an experienced professional like us is more important than you might think. While it might seem that a septic system is a simple structure, it can actually be rather complex, and that makes properly diagnosing septic problems something to leave to experienced professionals. Here at Tampa Septic, we have more than 30 years of combined experience, which means your septic system repair will be done accurately and efficiently. 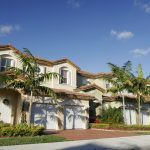 If you are wondering why this is important, consider that every day homeowners in the Spring Hill, Florida area are told they need a replacement septic system, and in some of those instances, a more cost-effective septic system repair would have been sufficient. While an inexperienced septic professional might miss something, you can be confident we won’t. You can also be assured that we’ll present you with all your options, so you can make your decision about how to proceed based on facts. 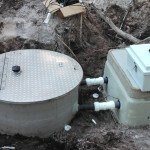 We offer septic system repair for all of the components of the septic system at your home, including the septic tank, lift station, septic pump, septic alarms, drain field, and control panel. We can also perform an inspection for a property you are considering purchasing, so you can have peace of mind that it doesn’t need septic system repair. Should any services require a permit, we will take care of that for you. If you have any questions about our septic system repair services or any of our residential septic services, including inspections, repairs, installations, and replacements, don’t hesitate to contact us. We will provide you with an exceptional experience from beginning to completion for all your septic system needs. 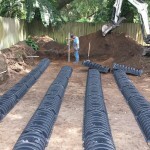 At Tampa Septic, we offer septic system repair in Tampa, Odessa, Lutz, Land O’ Lakes, Brandon, Spring Hill, Zephyrhills, Plant City, Dade City, Brooksville, Lake Wales, Thonotosassa, Wesley Chapel, and Ridge Manor, Florida. 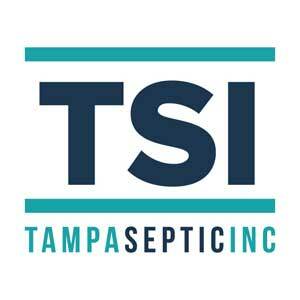 Look no further than Tampa Septic for all the residential septic services needed to keep your home’s wastewater management system in excellent shape. Call today for an appointment! 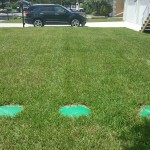 Get a Free Quote on a Septic Mound System Alternative from Your Local Septic Experts! Your satisfaction is our priority! Contact us today & let us take care of your septic and wastewater needs. Tampa, Odessa, Lutz, Land O’ Lakes, Brandon, Zephyrhills, Plant City, Dade City, Brooksville, Lake Wales, Thonotosassa, Wesley Chapel, and Ridge Manor, Florida. What Happens with Septic System Replacements? Who Should I Hire for Septic System Installations?